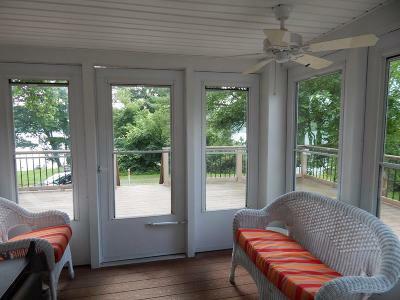 NICE LITTLE HOUSE AT CAYUTA LAKE WITH VIEW & LAKE ACCESS! 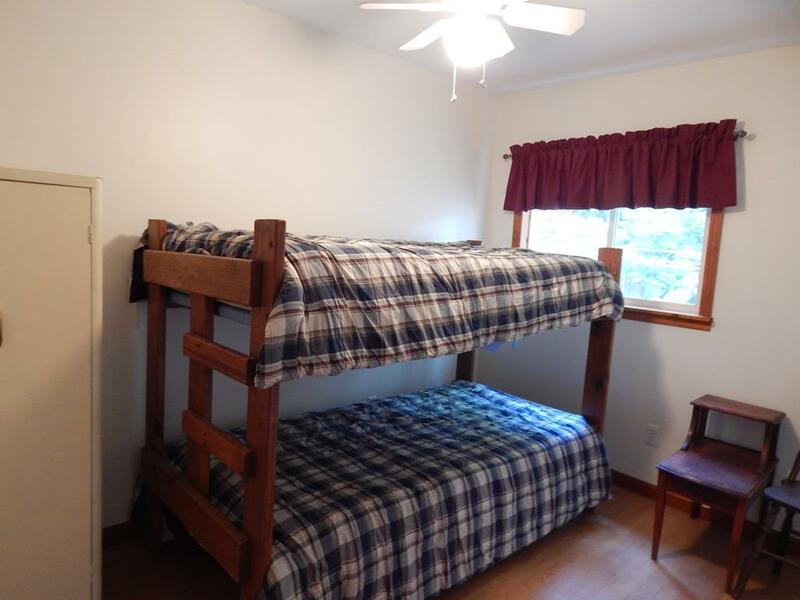 For its size the home is surprisingly roomy! 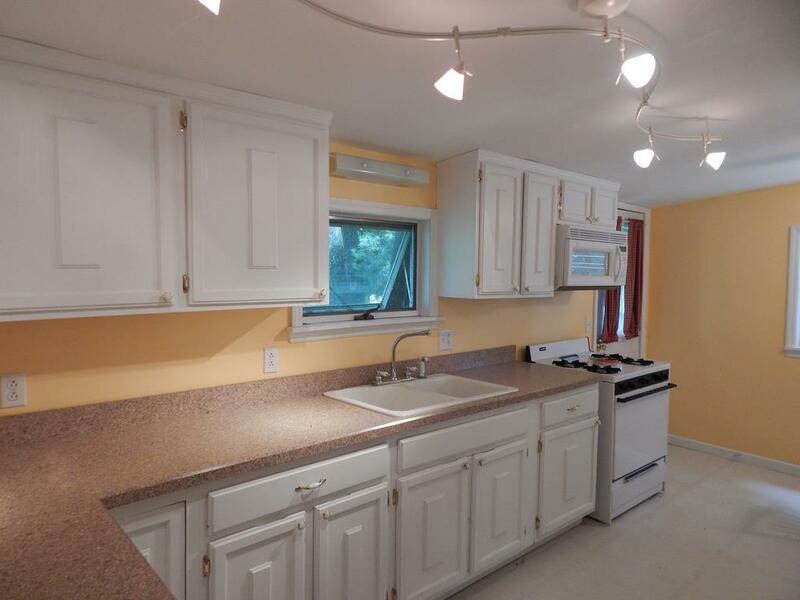 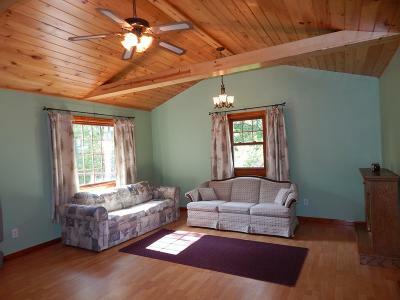 This gem has a large living room, full kitchen, 3 bedrooms & full bath! 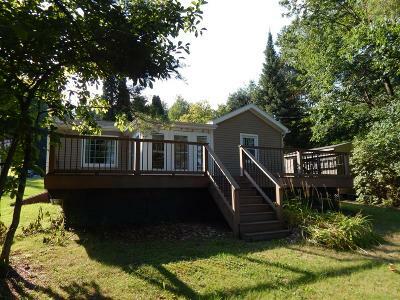 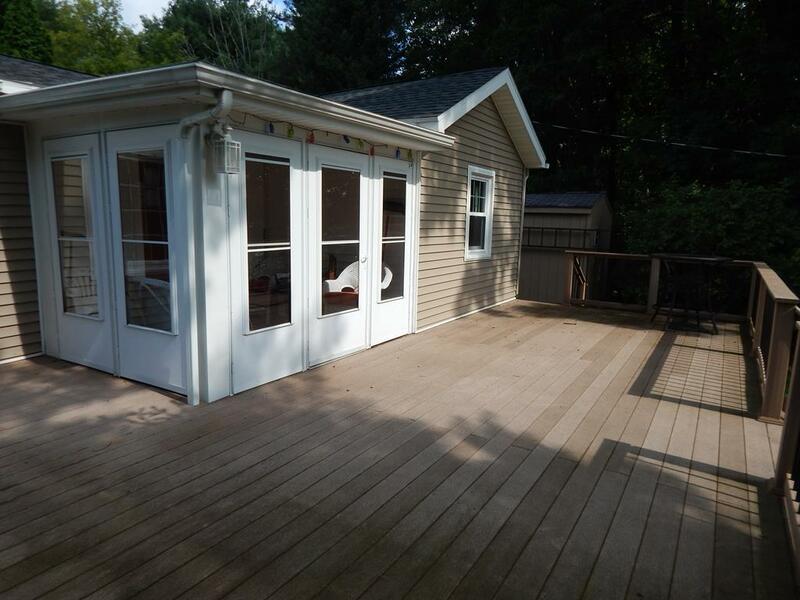 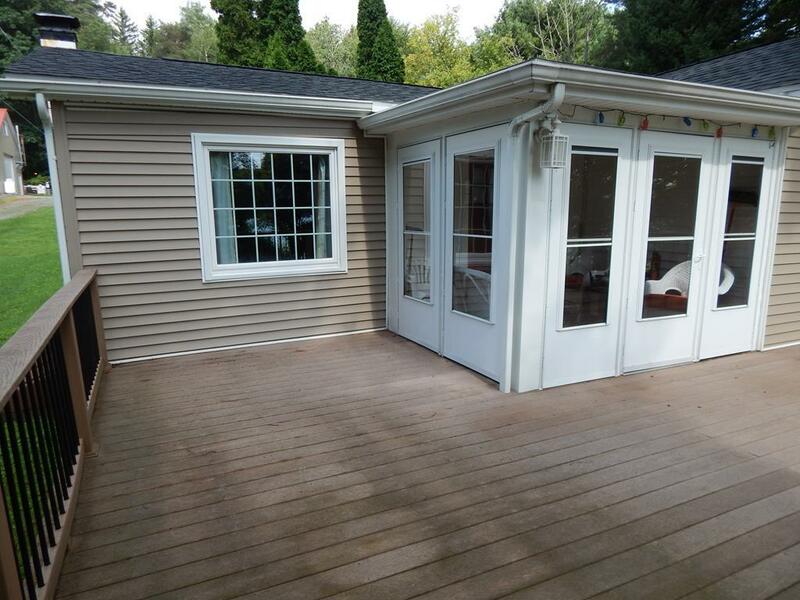 Grab your coffee and relax on the spacious, no maintenance Trex deck and enjoy the unobstructed lake view to the Northeast! 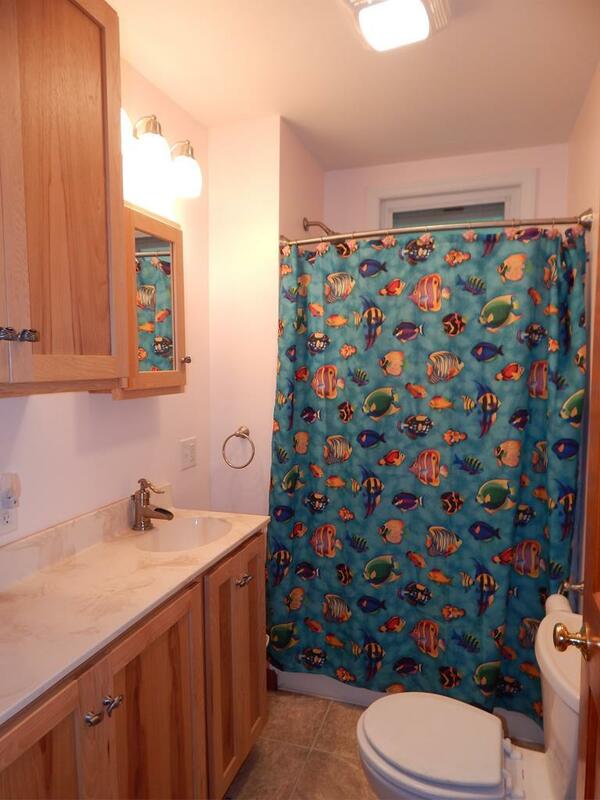 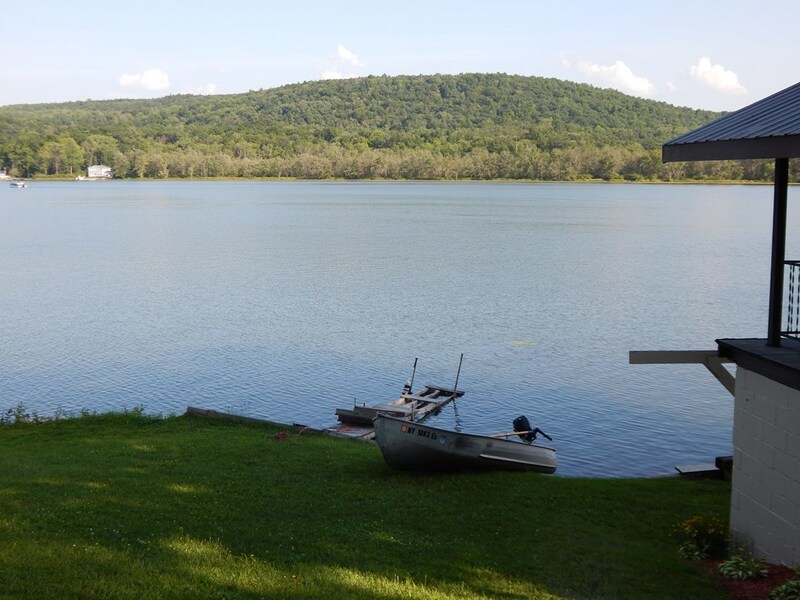 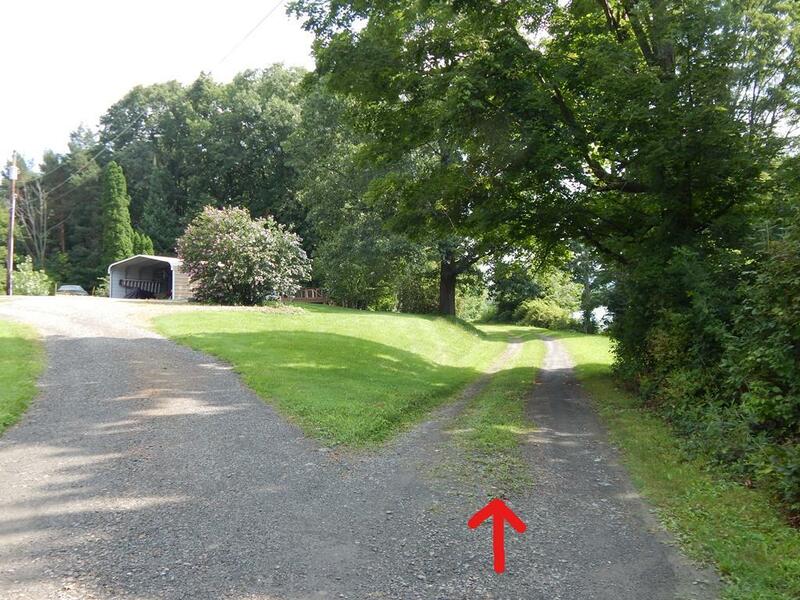 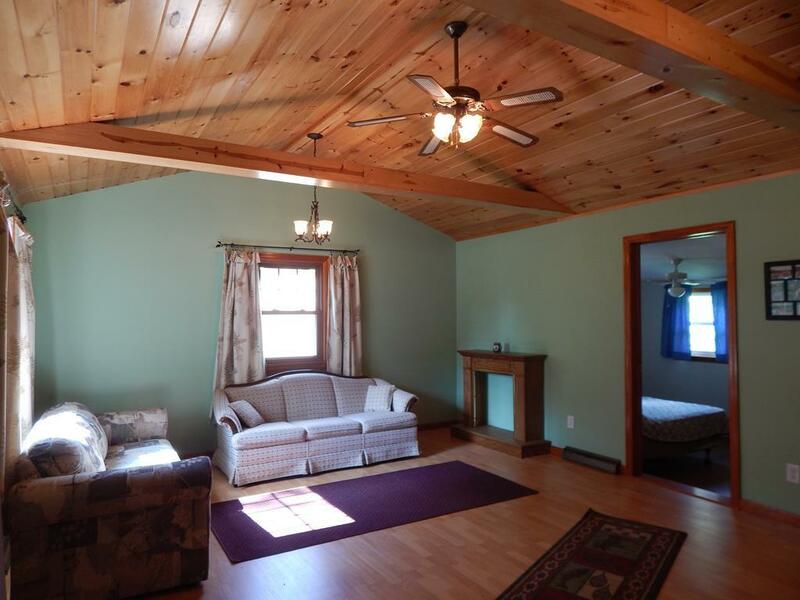 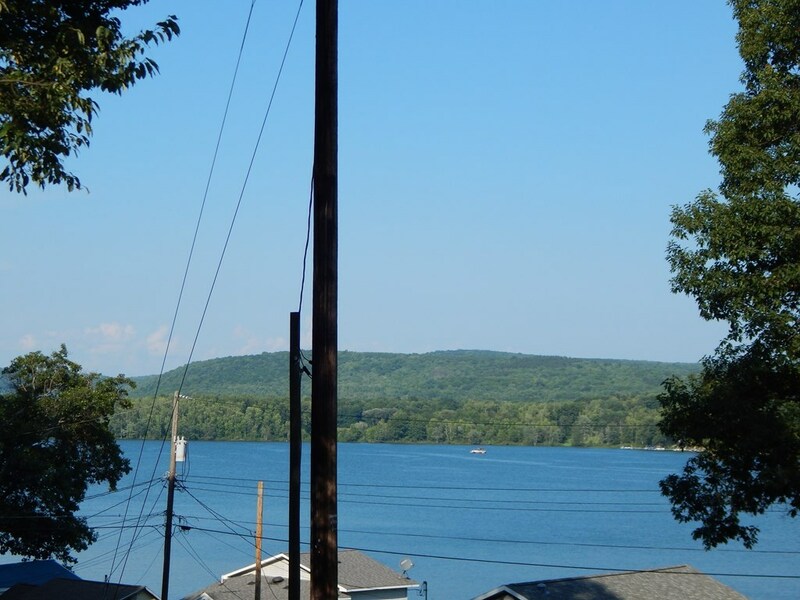 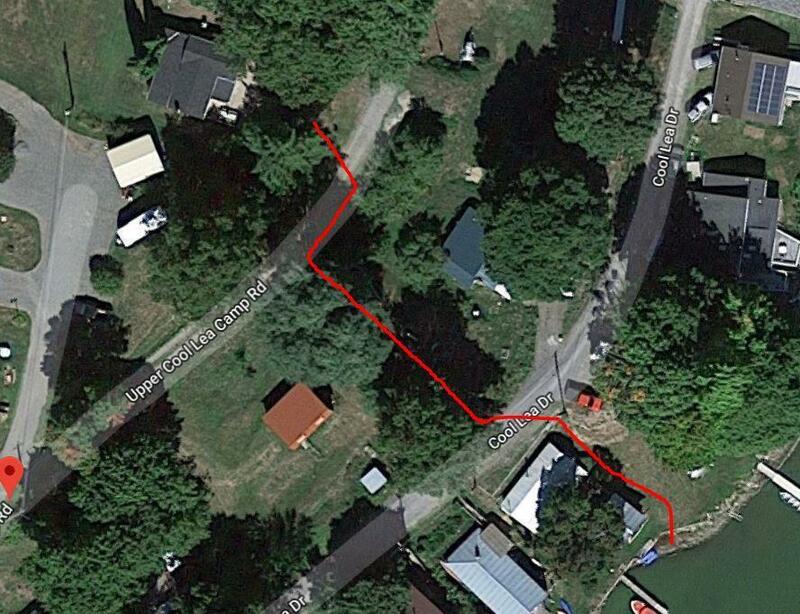 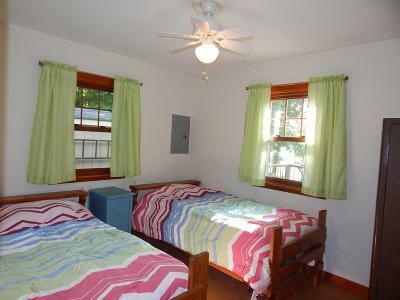 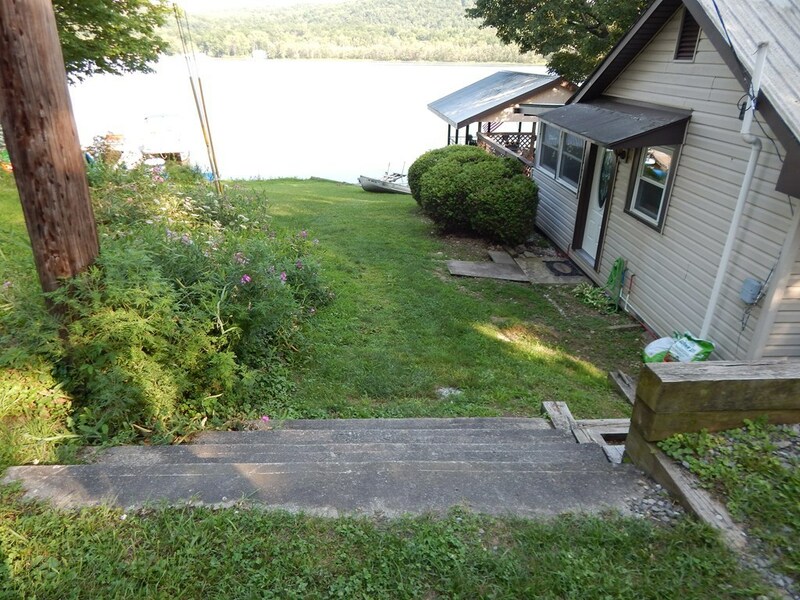 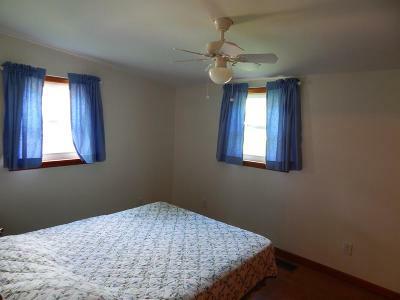 There is a 10' deeded Right Of Way to the lake so you'll always have access to fish or swim! Newer roof, siding, windows, insulation among other renovations makes this a great year round home or very low maintenance summer getaway!